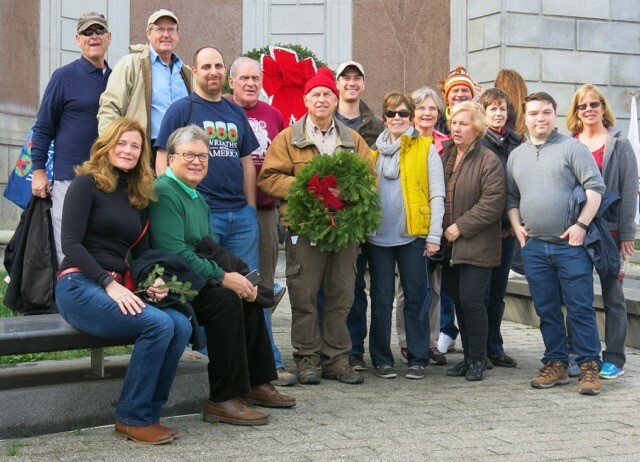 Rotarians, their guests, and members of the Heritage High School Interact Club participated in the annual Wreaths Across America to decorate the graves of the fallen and other service members at Arlington National Cemetery on December 12, 2015. The Interact Club had 68 members in attendance!!! 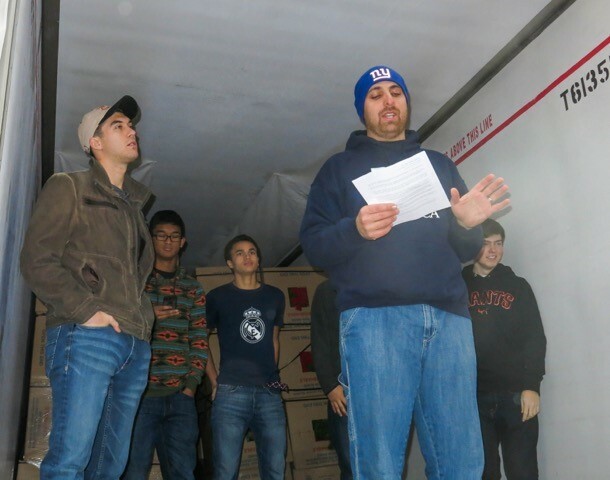 A big pat on the back to Chuck Reavis and Dan Hampton who helped organize the event and once again led our Rotary Club to help this year with two truckloads of wreaths. 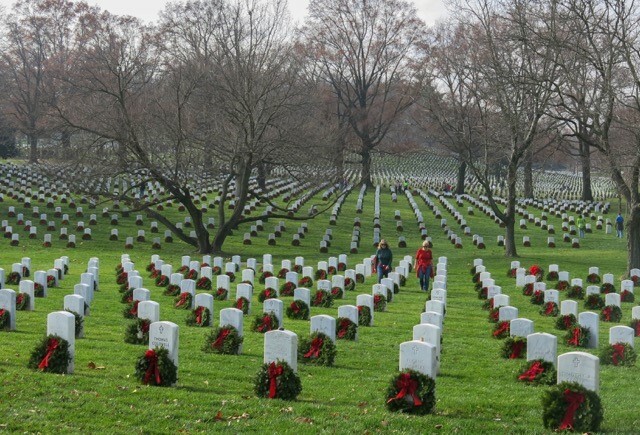 The event attracted a total of 70,000 volunteers who helped with 240,000 wreaths. Dan Hampton, Chuck Reavis, Howard Moody, Fred Williams, Tom Horne, Daniel Jackson, Katie Mann, Pam Banks, Tony Aiken, Hugh Forsythe, Rachel De Llanos, and Ron Rogos. Well done Rotary Club of Leesburg, family, friends and Interact Club.